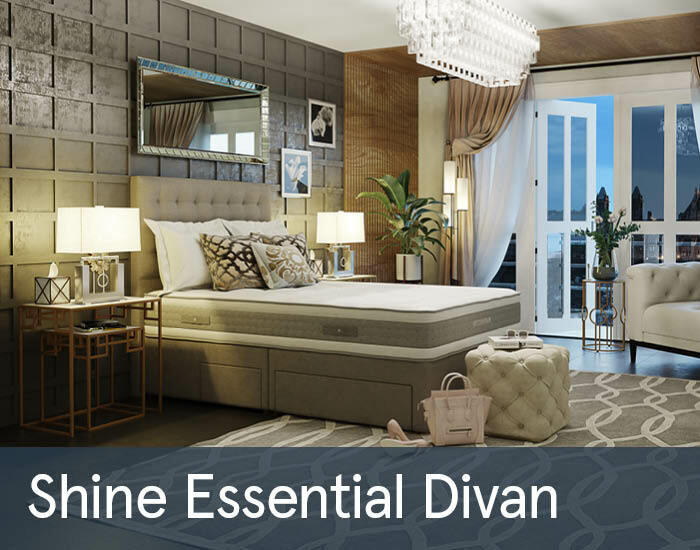 The Shine Essential mattresses are designed with science, technology and comfort that are suitable for all type of ages. At the core of every Mammoth mattress is Medical Grade Foam and PostureCell technologies which were designed specifically to improve sleep. Medical Grade Foam provides you with plenty of pressure relieving postural support through its PostureCell technology. It is naturally cooling – so it won’t heat up and neither will you. It’s also hypoallergenic. Tencel is a modern super-soft fabric that keeps sleepers cool and dry. With a soft cotton feel, and exceptional temperature regulating properties, this advanced fabric disperses more heat and moisture than cotton, helping to control humidity and temperature.